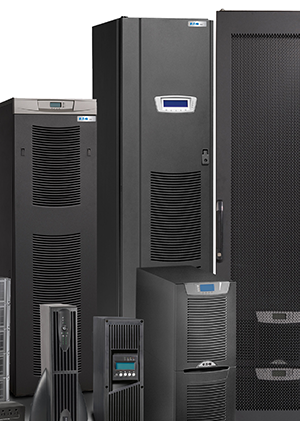 Facility Gateway--your one-stop-shop for critical power equipment--now offers UPS and Generator Rental Services to help you avoid costly downtime. Whether you need to rent a UPS System on a temporary basis, for use during a specific project, or for use during disaster recovery efforts---find out how FGC's UPS and Generator Rental Service has the solution for you! *For additional information, quotes and requests, call 608-838-6060. Please provide your equipment rental requirements. 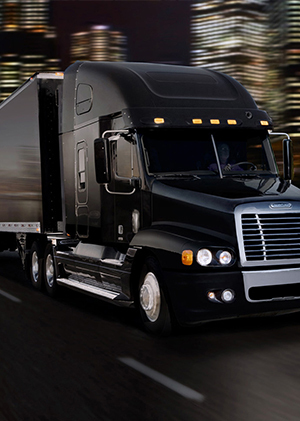 A rental fleet associate will contact you within 24 hours. Rent a Generator. Rent a UPS. At Facility Gateway Corporation we pride ourselves on quality customer service, sound operational integrity and industry experience within the data center and mission critical market. Our mission is to partner with your organization to ensure that your mission critical facility experiences 100% uptime. We have all the equipment your critical facility will ever need! 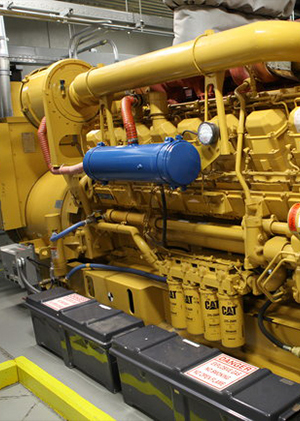 Our Equipment Sales & Installation Division will help you to select the proper power equipment and ensure your facility meets the strict protocols necessary to be compliant. 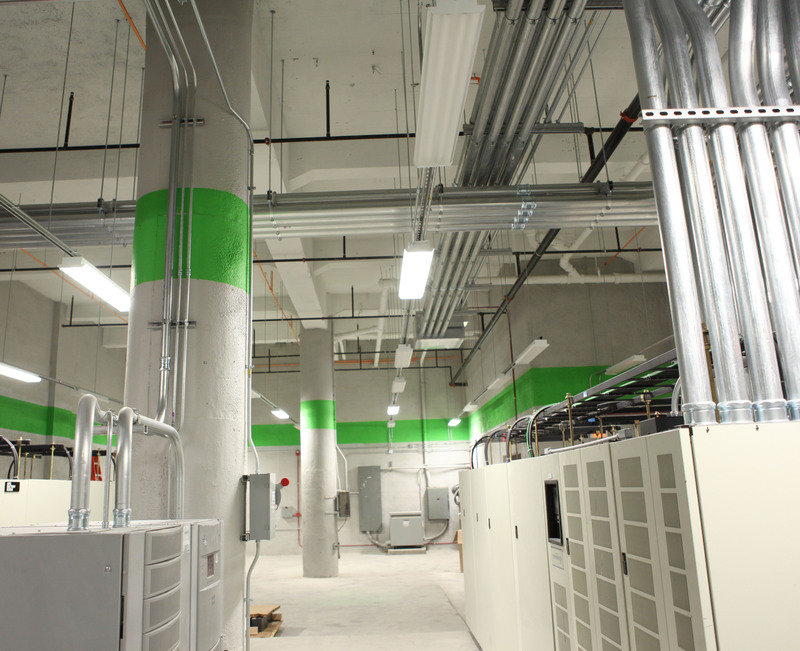 We offer a comprehensive suite of services in the areas of Data Center Real Estate, Data Center Design, Equipment Sales & Installation as well as Critical Facility Management.